Across India, people are declaring their independence from poverty and oppression. Here are our latest success stories – all thanks to you! Just two years ago, Lundi’s children were hopeless. No one they knew had ever studied past ten grade. 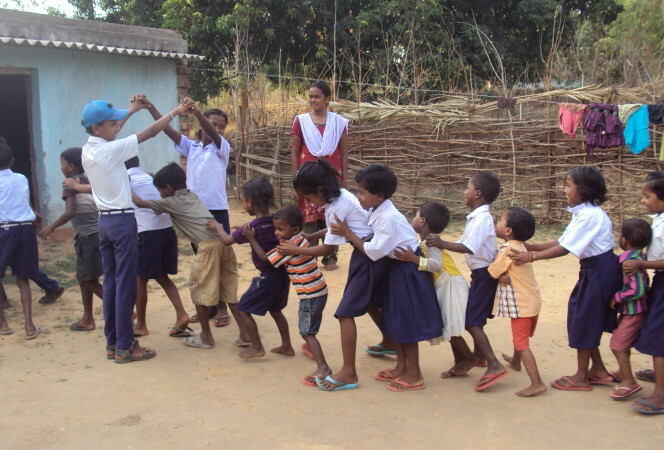 Then IDRF and its partner Vanvasi Kalyan Kendra started a one-teacher school (ekal vidyalaya) where they could learn from a trained teacher, in their village, with subsidized materials (photo above). Thirsty for knowledge, the children excelled. 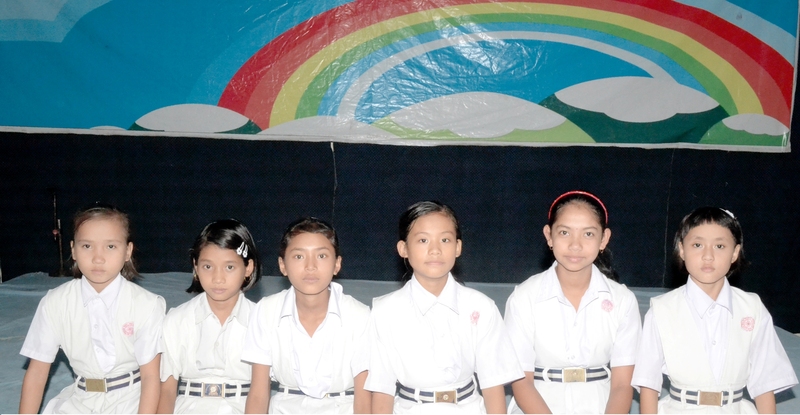 This year, village youth enrolled in college for the first time. Meet Elene, Nuoko, Rakhina, Niyomi, Nitumoni, & Soronti. They just moved from the Northeast to join our holistic tribal education program. They are particularly excited for English class, one of dozens of subjects they can study at their CBSE-accredited school. They’ll learn to throw shot-puts, fight in judo matches, and advocate for women’s equality! They’ll return home as teachers and catalysts of change. 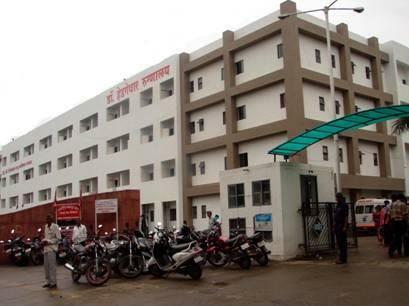 Hedgewar Hospital just opened a new building, with a cardiac catheter lab, ICU, maternity ward and fertility center. Its staff are renowned doctors. But this is not a facility for the elite — it’s a pay-as-you-can hospital for the poor in Aurangabad. We’ve supported the hospital for decades, including its recent expansion. Now the hospital can serve thousands more each year.